Essential for the gigging musician is one of our fine guitar straps, made from quality materials like leather, suede, and polyester. Incredible comfort is assured and with thousands of designs available from Levys, Dunlop, Maton, Martin, and more. 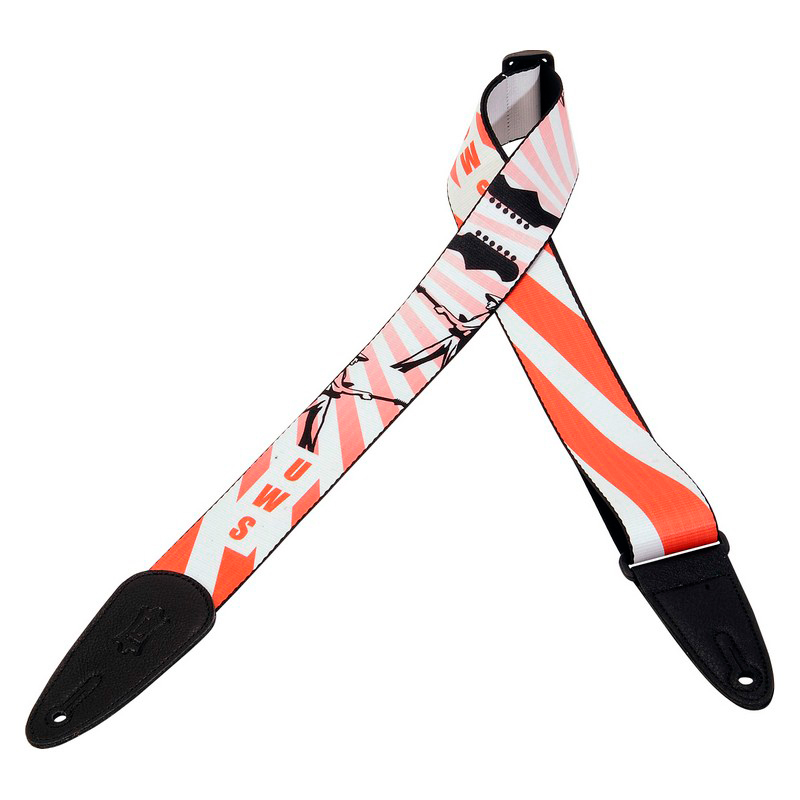 We have the perfect strap for you.